The Rein’s Bubbling Shaker is a ribbed style worm that is ideal for drop shotting. 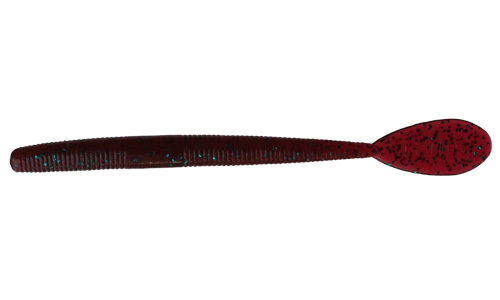 It is a finesse worm that adds a new concept rarely seen in the United States. 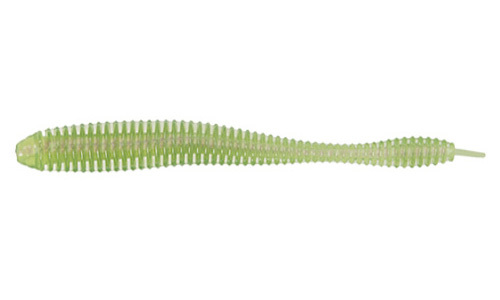 The tail has a unique bubble pin tail that vibrates and shakes vigorously. This attracts bluegill or sunfish to pick at the worm. And you guessed it, the sunfish bring in big mamma bass! The Bubbling Shaker contains large amounts of salt and Shrimp scent.